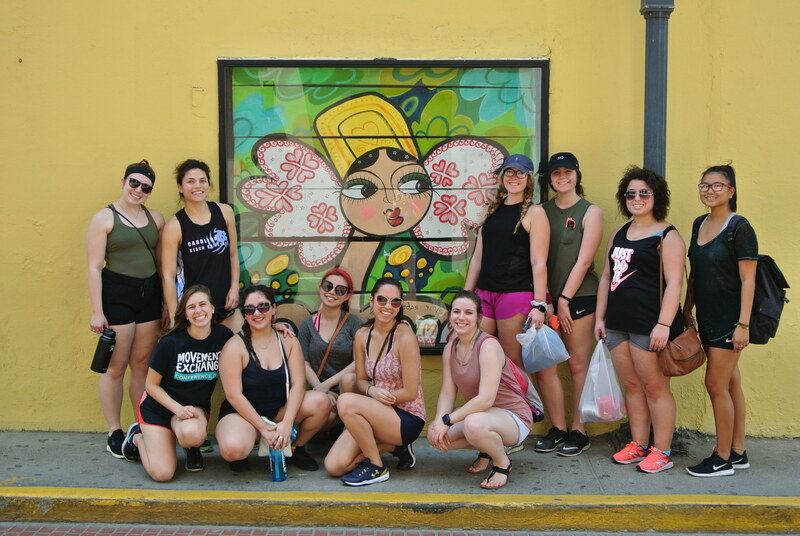 Our first day in Panama started off with a walking tour of our neighborhood, Casio Viejo. We caught glimpses of beautiful French and Spanish architecture, as well as a few monuments and plazas. The heat was definitely a big change from my Midwestern climate, but I think we’re all getting acclimated pretty quickly to 92 degree weather. 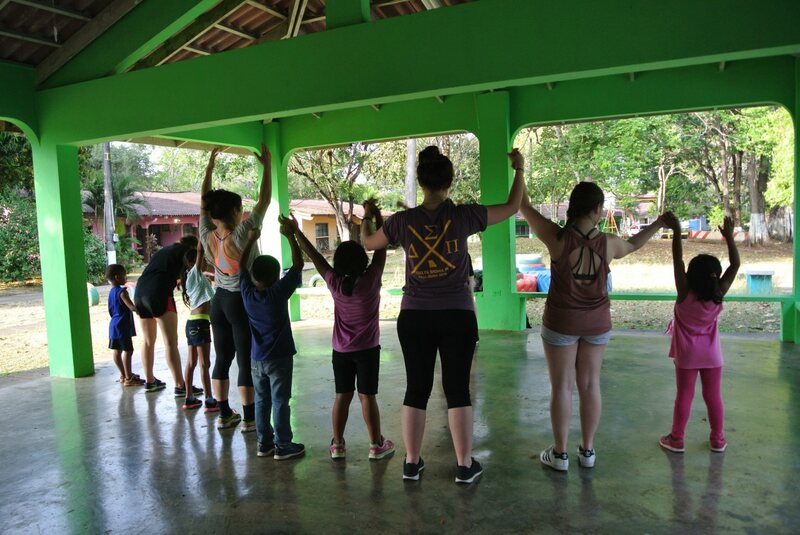 After our lunch of rice and beans, we took a contemporary dance class from a local university student and dance teacher, which was amazing! 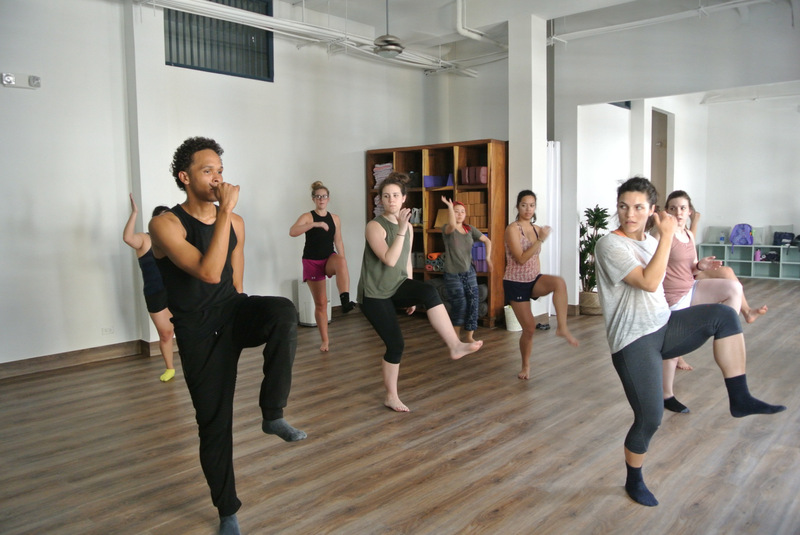 It was our first time dancing together on this trip, so it turned out to be a great experience and let us all explore our bodies and movements even more. Following our class was our first day at Aldea SOS orphanage. Since only a few of the dance diplomats know Spanish, we worked to overcome the language barrier by showing our movements to the children, rather than trying to describe everything with words. It was incredible to see the kids getting into their artwork and how they work together to help one another. Tomorrow we have a full day of dance, as well! The week has started off on a great note, and I know we will keep it up as the week goes on!